Impressive and unbeaten 3-year-olds Mohaymen (#15) and Nyquist (#17) were top choices among individual horses taking aim on the May 7 Kentucky Derby Presented by Yum! Brands (Grade I), but the always-popular Mutuel Field, or “All Others” (#24), ended up as the fans’ choice when Pool 2 of Churchill Downs’ Kentucky Derby Future Wager (“KDFW”) concluded its three-day run at racetrack and online wagering sites throughout North America. 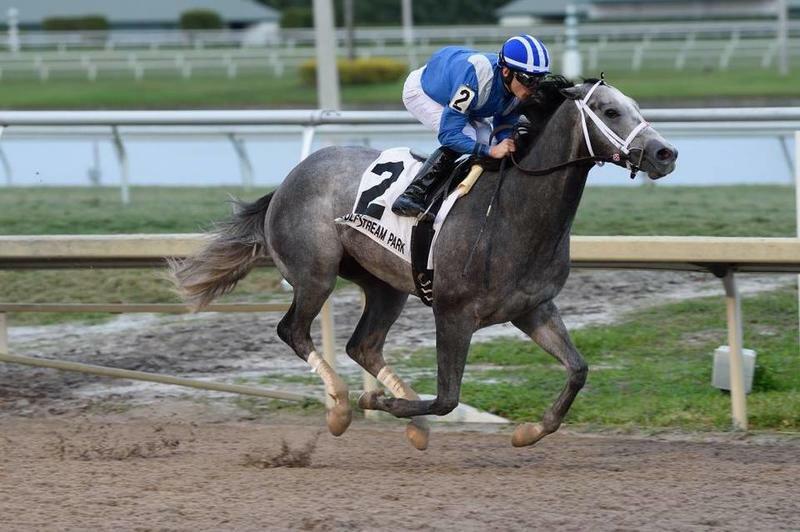 When Sunday’s betting opened at noon (all times EST), Shadwell Stable’s Remsen (GII) and Holy Bull (GI) winner Mohaymen was a narrow favorite, but a flurry of late wagering on “All Others” drove the odds on that betting interest down to 5-2 when betting on the three-day pool closed at 6 p.m. Mohaymen was Pool 2’s 4-1 second choice, while Reddam Racing LLC’s unbeaten 2-year-old champion and Sentient Jet Breeders’ Cup Juvenile (GI) winner Nyquist closed as third choice at 7-1. Total wagering during the Feb. 12-14 pool was $441,209, which included $321,925 in win wagers and $119,284 in exacta bets. Wagering through two of the four pools that will make up the 2016 Kentucky Derby Future Wager rose to a total of $615,891. 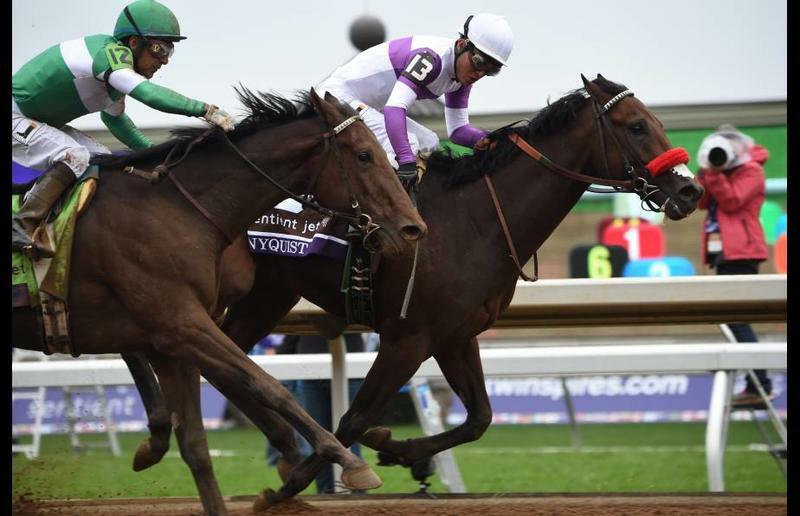 The Kentucky Derby Future Wager, launched by Churchill Downs in 1999, enables fans of the Kentucky Derby to wager on contenders for its 2016 running well in advance of the race at odds that could be much more attractive than those available on Derby Day. Each Kentucky Derby Future Wager pool permits $2 minimum win bets and $2 exacta wagers, with the latter also available in $1 minimum increments in boxes and other multiple number configurations. 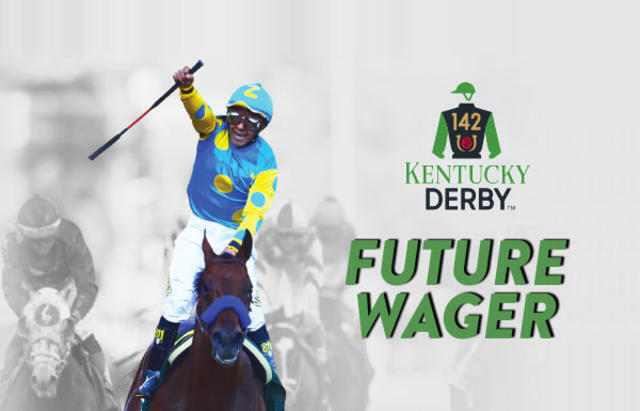 No scratches or refunds of wagers are permitted in the Kentucky Derby Future Wager. 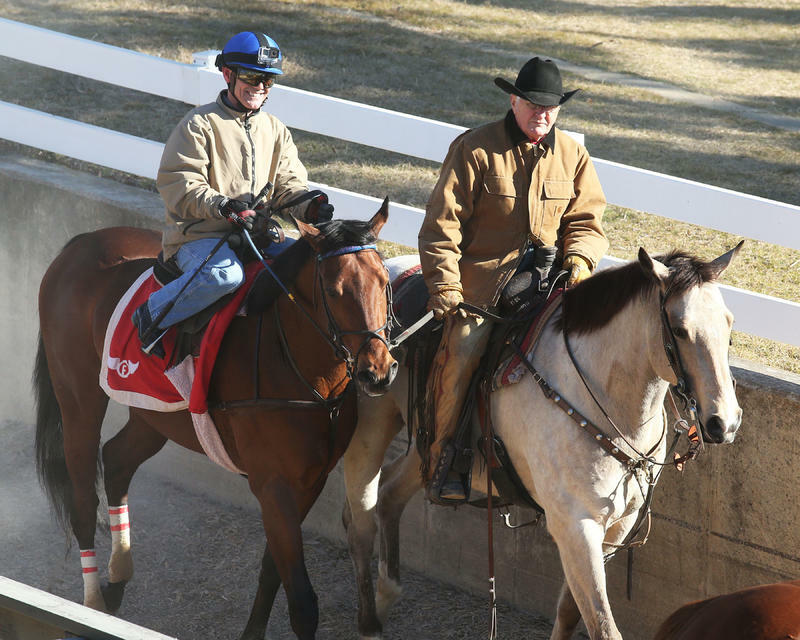 If it is determined during any KDFW pool that a wagering interest will not be able to participate in the Kentucky Derby, wagering on that interest will be suspended immediately. Other individual horses that attracted solid support in KDFW Pool 2 included Michael Lund Petersen’s Mor Spirit (#16), the Bob Baffert-trained winner of last week’s Robert B. Lewis (GIII) at Santa Anita and December’s Los Alamitos Futurity (GI) who closed as the overall fourth betting choice at 12-1; Albaugh Family Stable’s Claiborne Breeders’ Futurity (GI) winner Brody’s Cause (#3, 15-1), third in the Breeders’ Cup Juvenile for trainer Dale Romans; John C. Oxley’s Airoforce (#1, 16-1), winner of the Kentucky Jockey Club (GII) for trainer Mark Casse; and Irvin Racing Stable’s Smokey Image (#19, 19-1), an unbeaten California-bred in six career races for trainer Carla Gaines. Nyquist is among five Pool 2 betting interests scheduled to compete in Kentucky Derby prep races during President’s Day programs on Monday, Feb. 15. 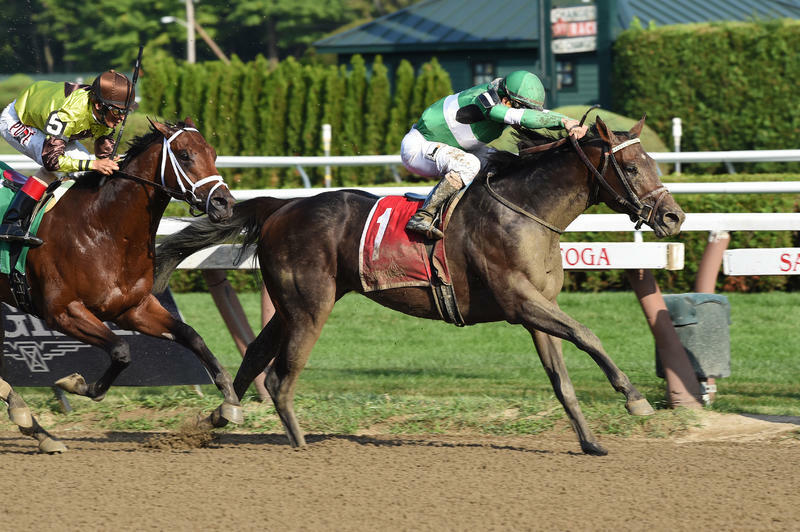 He will make his season debut in the $200,000 San Vicente (GII) over seven furlongs at Santa Anita, where his five rivals include Exaggerator (#9, 22-1). The Baffert-trained Collected (#6, 50-1) will join KDFW Pool 2 members Discreetness (#8, 72-1) and Whitmore (#22, 81-1) in the starting gate for the $500,000 Southwest Stakes (GIII) at Oaklawn Park. Click here for a complete look at final odds and $2 will-pays for Kentucky Derby Future Wager Pool 2. For a list of probable $2 exacta payouts in KDFW Pool 2, click here .